ilulz Blog: Merry #Flickr ! Unlimited uploads (up to 50 MB per photo). Unlimited viewing of your entire photo library. Post photos in up to 60 groups. Download your original, high resolution photos whenever you need them. Upload and play unlimited HD videos. "These benefits will expire on 22nd March, 2013 "
Well, not to mention the other great gift that was recently launched which is the amazing update of Flickr app for iOS and Android devices. In this new app, Flickr has jumped into the Social Network phenomena and joined the craziness, they have made several changes including adding photo filter features ! It's more likely said "a complete make-over", it seems that this complete make-over was inspired by Instagram, Facebook & Twitter new update ! In this update there are 16 unique camera filters that can be used on your photos now. Those filters are powered by Aviary, the same service that Twitter has acquired for its own app. Another feature, is the "double tap" to favorite "and not to like" option. 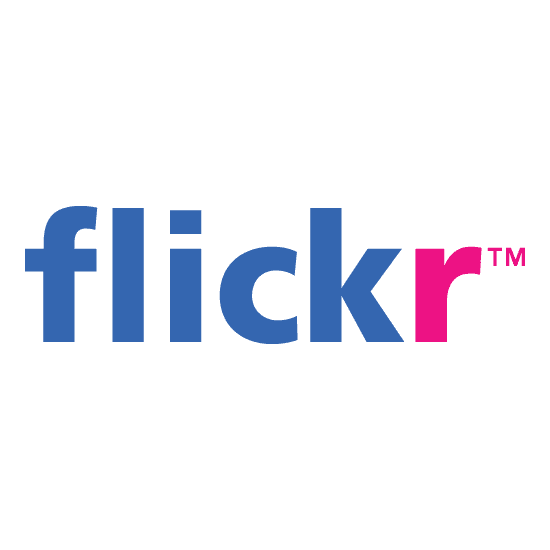 Flickr has also added groups of capabilities amongst other features that were by far available only for the website use. Better visibility of photo upload status. Easier ways of sharing photos on Facebook. Getting instant notifications when your Facebook friends join Flickr. Finding your twitter friends on Facebook easily. New notifications when someone comments on a photo you've also commented on. Fixed issues with Google sign-in. And in the below photo, you can see the feedback of your contacts and groups. At the moment, we are all still waiting "first in line is me" for the new Flickr iPad app ! Which based on the rumors, might be launched soon ! Download the updated app from the iOS App Store here, and from Android Store here. Facebook wants to buy Whatsapp !